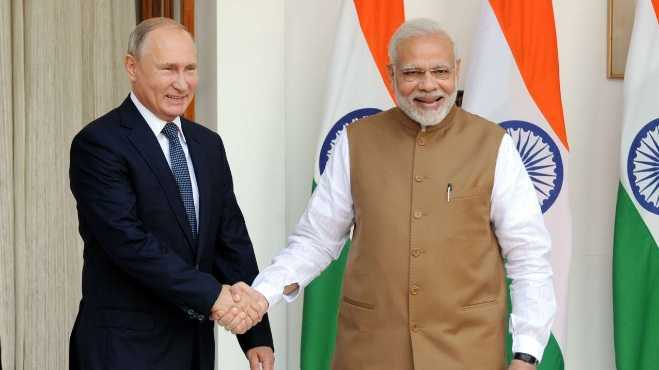 Order of St Andrew the Apostle - Russia announced that it had honoured Indian Prime Minister Narendra Modi with the Order of St Andrew the Apostle, the highest order of the Russian Federation, for promoting partnership and friendly relations between the two countries. The Order of St Andrew the Apostle is both the highest and the oldest state decoration of Russia. The honour is awarded to prominent statesmen and public figures, eminent representatives of science, culture, the arts and various industries for exceptional services. Supreme Court Judgment on Electoral Bond - The Supreme Court has directed all political parties to furnish receipts of electoral bonds and details of identity of donors in a sealed cover to the Election Commission by 30th May. 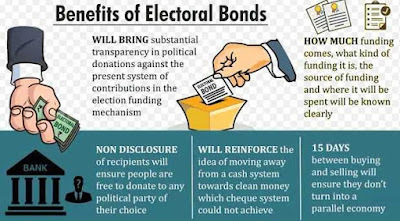 The order was passed on a plea of an NGO which challenged the validity of the scheme and sought that either the issuance of electoral bonds be stayed or names of donors be made public to ensure transparency in the poll process. Electoral Bond Scheme 2018 - The Centre had notified the Electoral Bond Scheme 2018 in January last year. These bonds may be purchased by a person, who is a citizen of India or incorporated or established in India. A person being an individual can buy electoral bonds, either singly or jointly with other individuals. 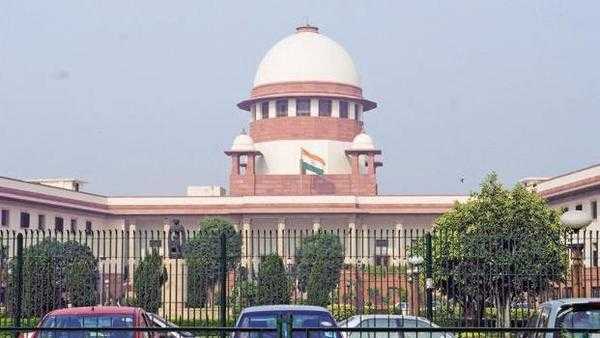 Only political parties registered under Section 29A of the Representation of the People Act, 1951 and which secured not less than one per cent of votes polled in the last general election to the Lok Sabha or the Legislative Assembly of the State, shall be eligible to receive electoral bonds. 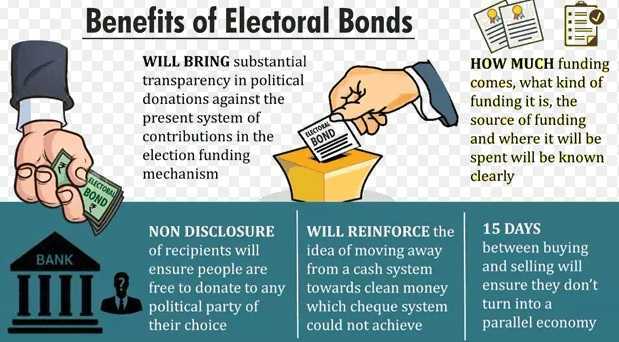 Electoral bonds shall be encashed by an eligible political party only through a bank account with an authorized bank. Technical Snag In Beresheet - Israel's spacecraft Beresheet was launched by Elon Musk's Space X-owned Falcon 9 rocket on February 21. This spacecraft has successfully entered the moon's orbit and it was preparing to land on surface of moon on April 11. 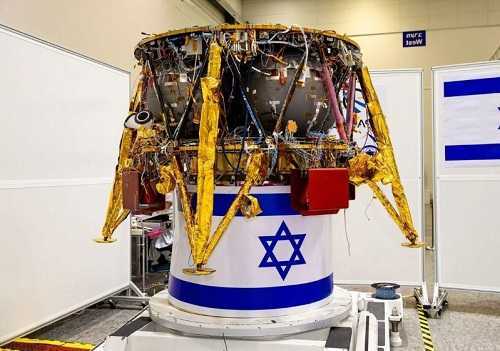 But all the efforts of Israeli private organisation SpaceIL and Israel Aerospace Industries failed when the craft developed a technical snag 10 km before the moon touchdown. This failure brought India back in the race to become the fourth country in the world after Russia, US and China to land on the moon. 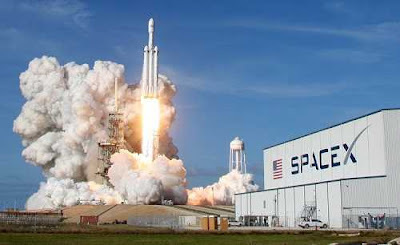 First commercial launch of SpaceX - US space flight company of Elon Musk, SpaceX carried out its first commercial launch with its Falcon Heavy rocket by placing a Saudi satellite in orbit on April 11, 2019. Saudi Arabian telecommunication satellite is operated by Arabsat and is expected to provide television, internet and mobile phone service to the Middle East, Africa and Europe. Falcon rocket was launched from the Kennedy Space Center in Cape Canaveral, Florida. This was also the first time that all three of the rocket's reusable boosters returned safely to Earth. 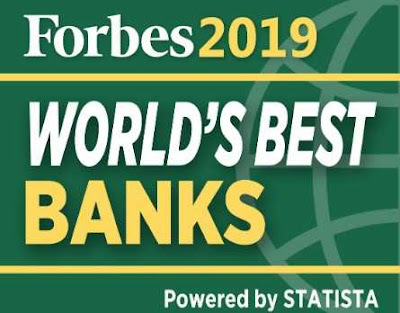 Forbes World's Best Bank Survey - HDFC Bank has been identified as number 1 bank by customers in India, as per Forbes World's Best Bank survey. In the first edition of this survey, Forbes partnered with market research firm Statista to measure the best banks in 23 countries. HDFC Bank emerged as India’s No 1 bank. ICICI Bank was at number 2 and SBI was surprisingly ranked 11th in the list. 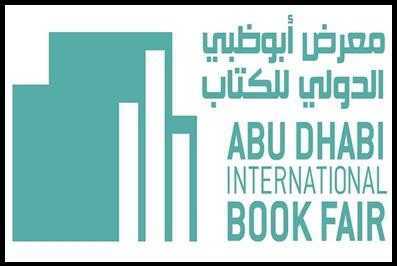 Abu Dhabi International Book Fair - The UAE has announced that India will be the Guest of Honour country at the Abu Dhabi International Book Fair, ADIBF 2019, to be held at the end of April 2019. The fair aims to highlight the UAE’s rich heritage, showcasing its authenticity and modernity, as well as its cultural and literary output. Next Billion Edtech Prize - India's education technology startup 'Dost Education' won a $25,000 tech prize along with two other winners from Tanzania and Egypt. The Next Billion Edtech Prize 2019, run by UK-based Varkey Foundation, recognizes the most innovative technology destined to have a radical impact on education in low income and emerging world countries. AIMA Managing India Award - Indian Oil Corporation (IOC) has bagged the prestigious 'AIMA Managing India Award 2019 (AIMA- All India Management Association) for outstanding PSU of the year. The award was presented by former President Pranab Mukherjee to Sanjiv Singh, Chairman, Indian Oil. Action to Clean Yamuna River - The Central Pollution Control Board (CPCB) has ordered the Haryana State Pollution Control Board to identify and immediately shut industrial units in Yamunanagar, Panipat and Kundli in Sonepat district, which are polluting Yamuna river and not complying with the norms prescribed under the Water (Prevention and Control of Pollution) Act, 1974. 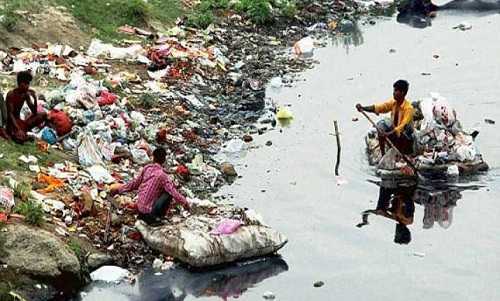 The order came after a report of the Yamuna Pollution Monitoring Committee was submitted to the CPCB. 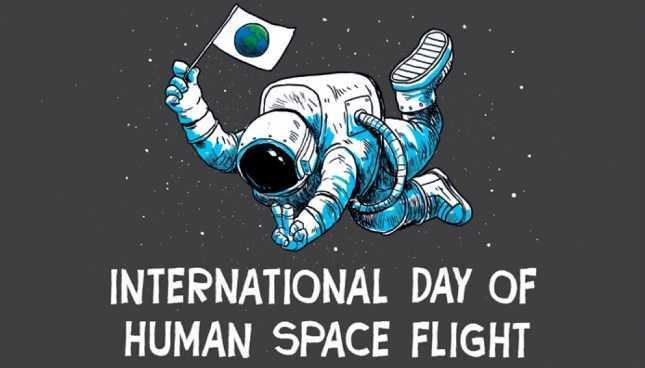 International Day of Human Space Flight - The International Day of Human Space Flight was observed across the world on April 12, 2019. 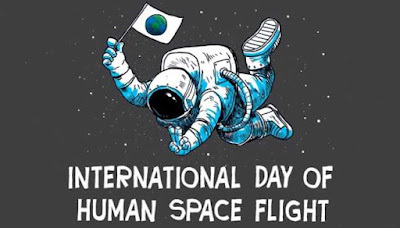 The day celebrates the anniversary of the first ever human space flight undertaken by Yuri Gagarin, a Soviet Union citizen then. Gagarin carried out Vostok 1 space flight on April 12, 1961, making one orbit around the Earth. Ban on PUBG Game - The Bombay High Court directed Ministry of Electronics and Information Technology, to review the content of the online game, Player Unknown’s Battle grounds (PUBG), and issue necessary regulatory directions if it is found to be objectionable. The plea said the game promotes immoral conduct such as violence, murder and aggression. 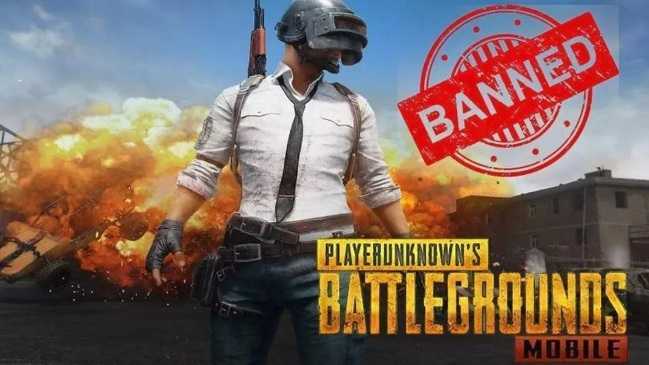 It also said PUBG was banned in Karnataka and Gujarat. Indian Tennis Association Signed MoU - The All India Tennis Association (AITA) has signed an MoU with Serbian Tennis Federation (STF) to train Indian junior players under world-renowned Serbian coaches. 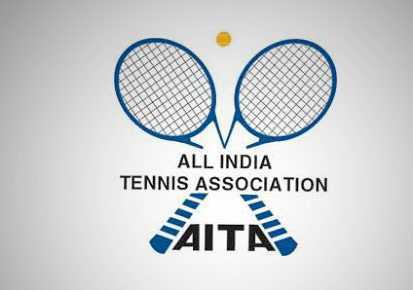 Both the federations have also agreed to work on the education of officials, coaches and physical trainers and their exchange for tournaments.